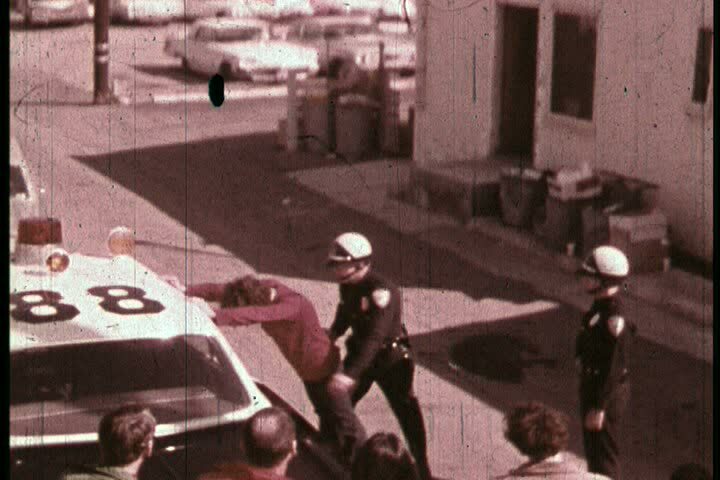 sd01:23CIRCA 1960s - A teenagers gets busted by the police for possession and distribution of marijuana in 1969. 4k00:27Old church next to a cemetery in an ancient European village. hd00:15Night footage of people crossing road using a tilt shift effect.